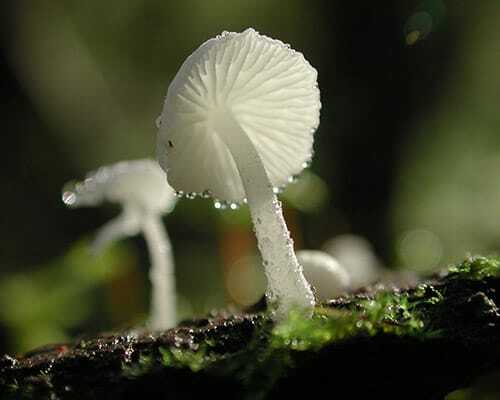 The British Mycological Society, with the help of the Microbiology Society, would like to welcome you to the BMS Annual Scientific meeting, to be held in the new Aberdeen Exhibition Conference Centre situated conveniently nearby Aberdeen Airport on 17th -19th September 2019. 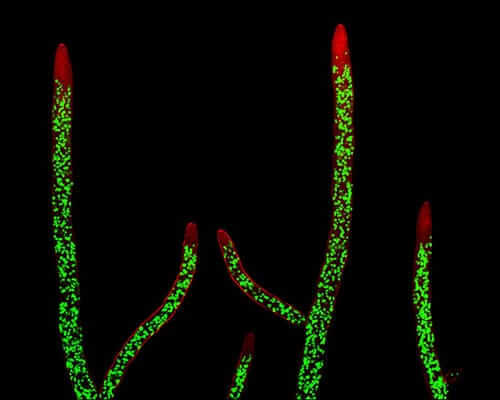 The central theme of the meeting will be Fungal Interactions. These interactions include with plants, algae, fungi, humans, other animals, and the wider environment. The meeting will also serve to celebrate the illustrious career of Pete Sudbery, with honorary talks from Neil Gow, Judith Berman, as well as Pete himself. Registration includes conference attendance, abstract booklet, light refreshments throughout, lunch on the 18th and 19th, onsite dinner on the 17th, and a special conference dinner on the 18th at the wonderful Pittodrie House (https://www.macdonaldhotels.co.uk/our-hotels/scotland/aberdeen/macdonald-pittodrie-house), including a ceilidh. to register for the meeting click on the link below for details. Abstracts should be a maximum of 250 words. The deadline for abstract submission is the 17th of July, 2019. We look forward seeing you in Aberdeen. Futher Information is added as and when available. 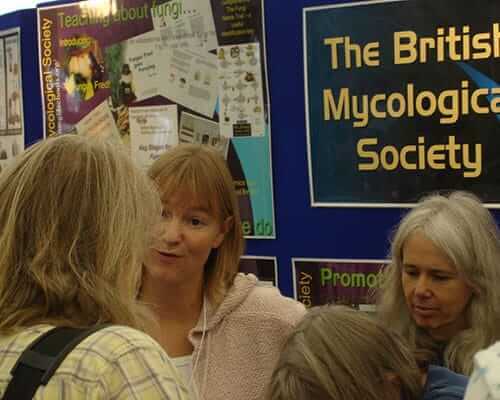 UK Fungus Day is the outreach arm of the British Mycological Society, promoting fungi and fungal science throughout the year and at all levels. 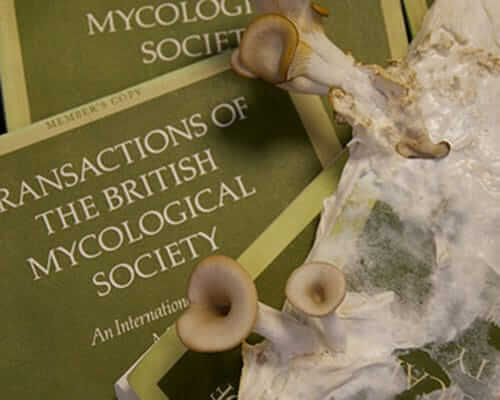 UK Fungus Day is the outreach arm of the British Mycological Society, promoting fungi and fungal science throughout the year and at all levels. 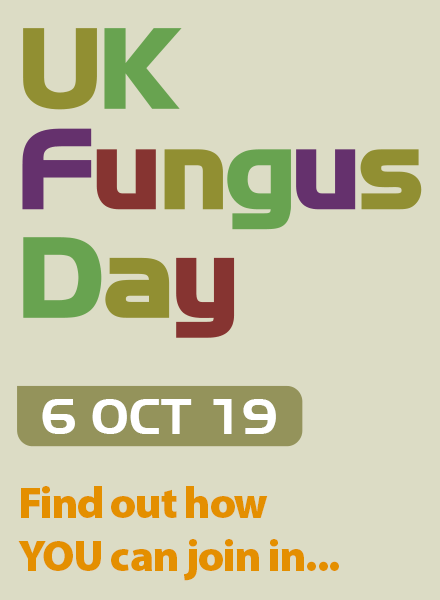 Our celebratory weekend for UKFD19 is approaching (6th October 2019) and we would love to hear about the many events and activities that you've got planned to celebrate fungi and fungal science. We can promote these events on our Facebook, Twitter and Website pages…so if you want to drop us some brief details with a promotional picture/banner we can add this event to our event listing areas. As in previous years, we will be supporting the Royal Society of Biology’s Biology Week activities and our intense weekend of fungal events will kick start Biology Week; however, if you are planning a fungus event at some other time, we are still keen to hear about it and will publicise your event on our website and social media platforms. We are planning to offer a wide range of materials & resources to support your events, such as oyster spawn kits supplied by Ann Miller; UKFD t-shirts and magnifying rulers, as well as templates and ideas for children’s activities and BMS leaflets and other resources. Be sure to let us know your requirements. We would like to encourage some of the smaller events that supported us in the past and any potentially new event organisers who would be willing to give up time to run events if certain costs were met (hiring of a hall, supply of materials for children’s activities etc. ), to apply for a small outreach grant of up to £150 to specifically help to fund a UKFD event. We envisage offering 10 supporting grants of this nature. There is also a small budget to enable you to meet small expenses claims and these will be considered on an individual case basis. This year, we are focused and committed to making UK Fungus Day the largest celebration of fungi and fungal science ever! 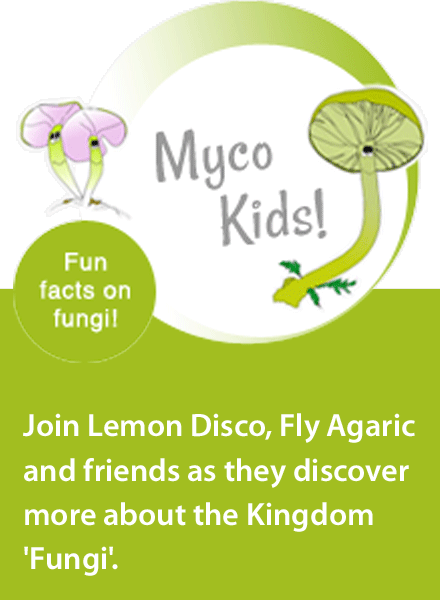 We want to increase our UKFD connections, and support as many events as possible across the country, to continue to raise awareness of the importance of fungi and fungal biology, as well as to highlight how exciting and interesting the fungal kingdom is. UK Fungus Day continues to build momentum but we cannot do it without your help! 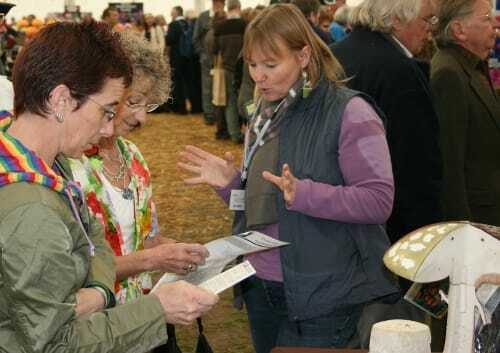 The success of UK Fungus Day is dependent on our fantastic event organisers, hosting incredible events nationwide, and we can't wait to hear from you! · 1 image or poster to accompany the post/A flyer enabling us to publicise your event. Many thanks for supporting UK Fungus Day and for helping us to raise awareness of fungi and fungal science. Read about the Society’s books and publications. Find out about forthcoming events.